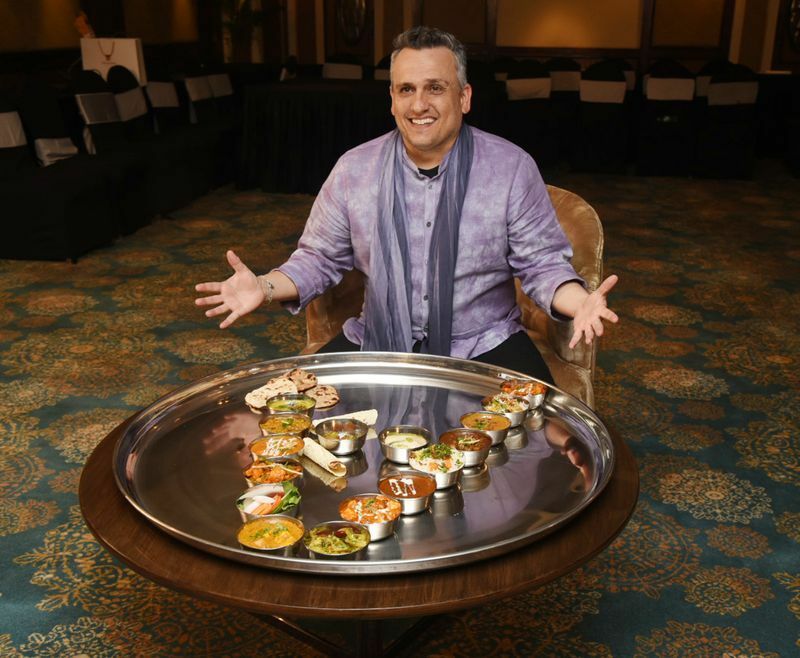 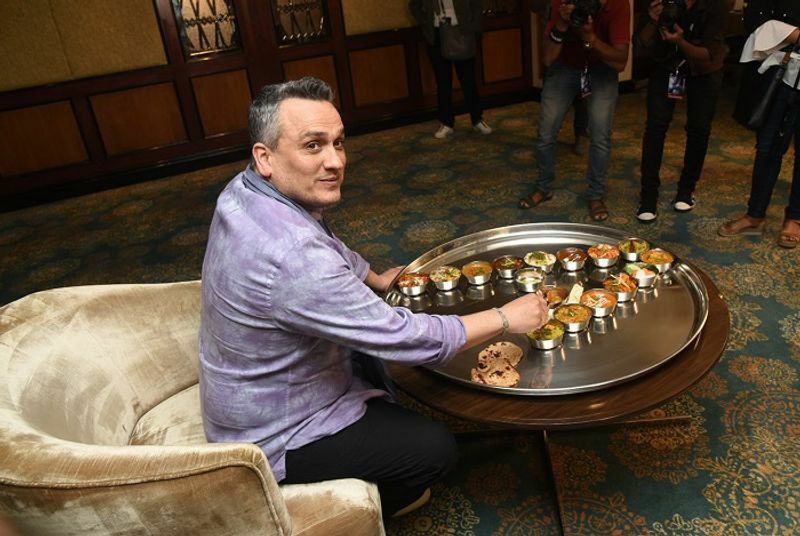 The man behind the upcoming Avengers: Endgame, Joe Russo is in India to promote his upcoming Marvel movie and couldn't help sample some delicious Indian food. 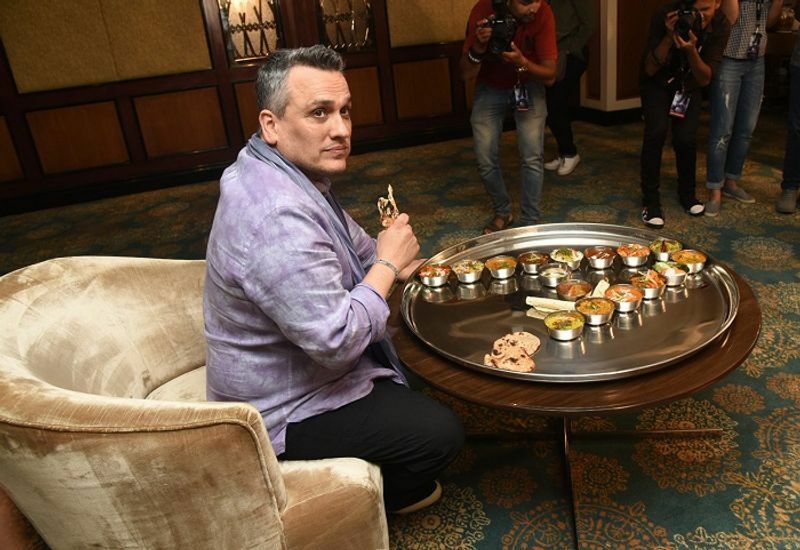 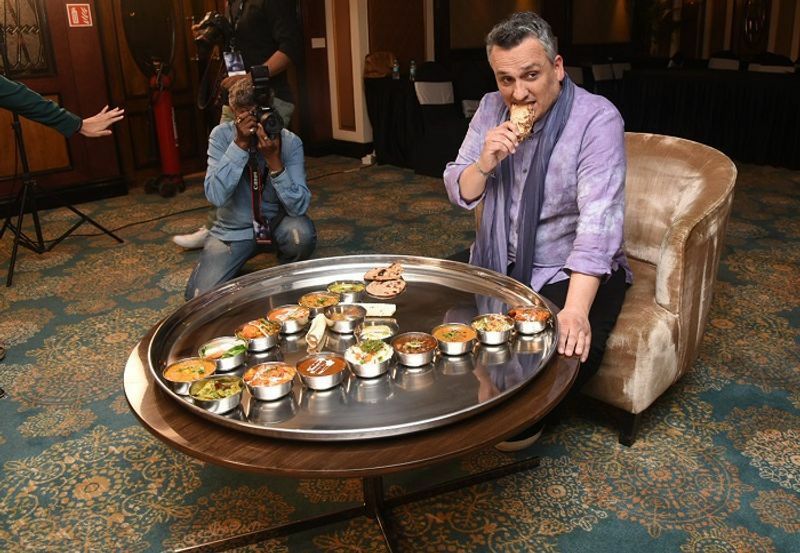 The man behind the upcoming Avengers: Endgame, director Joe Russo is in India to promote his upcoming Marvel movie and couldn't help sample some delicious Indian food. 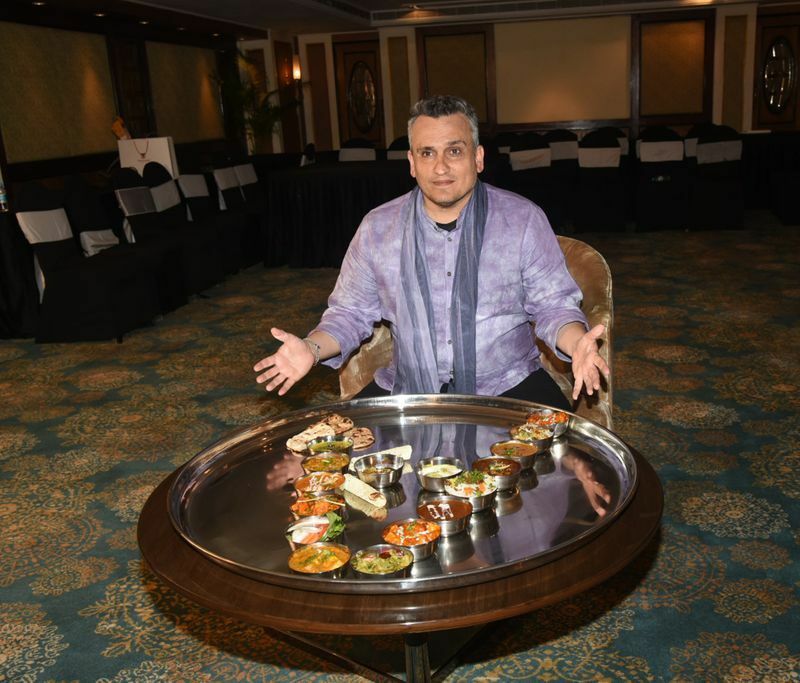 He was served an Avengers-inspired thali that is sure to make the Marvel fans very envious.